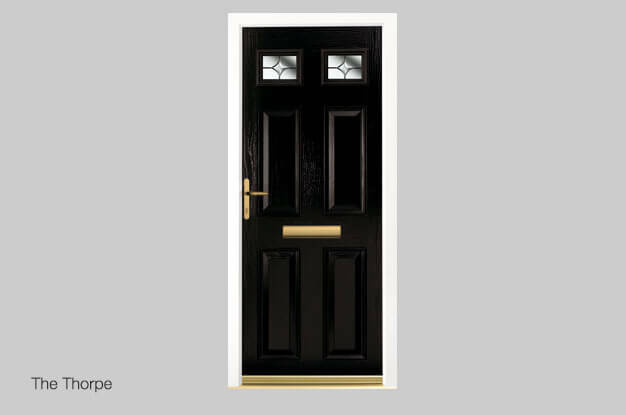 Composite doors are a modern, sustainable alternative to traditional hardwood doors with lots of extra benefits. 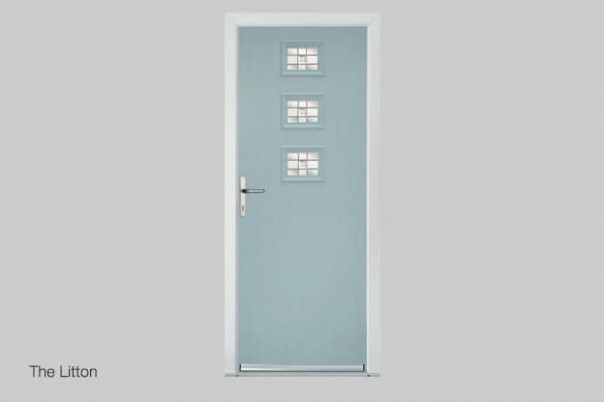 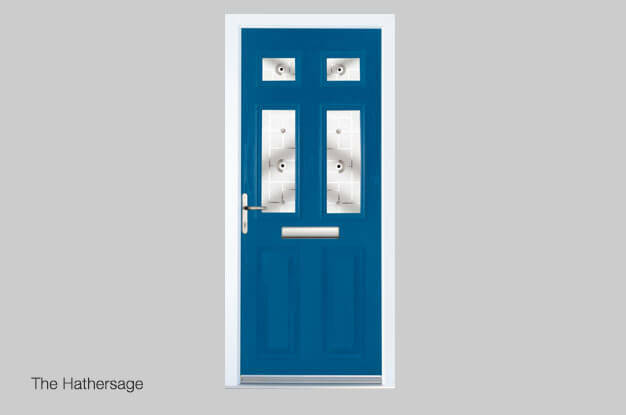 Engineered to the highest standards with tough, hard-wearing Glass-Reinforced Plastic (GRP) means the door is virtually draught-free and soundproof – keeping your home quiet and insulating it up to 6 times better than a wooden door. 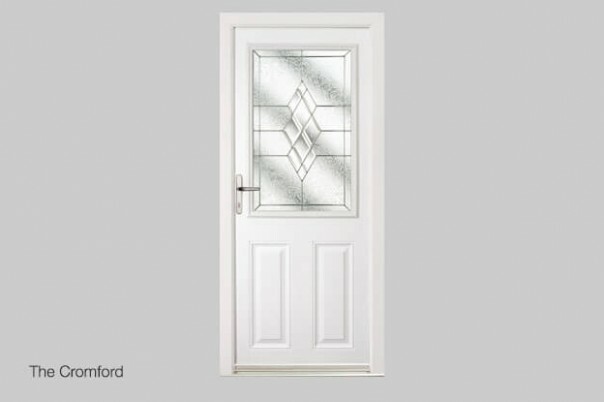 They come with the very latest multi-point-locking system for unbeatable, high-tech security. 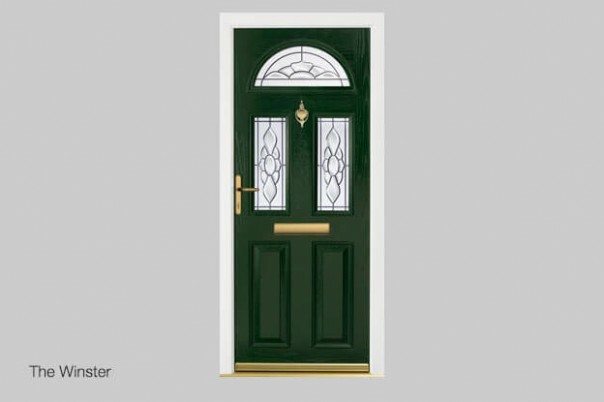 We offer an impressive range of premium composite doors in 12 styles, 15 colours and a variety of glazing options to choose from, plus a range of door furniture to complete the look. 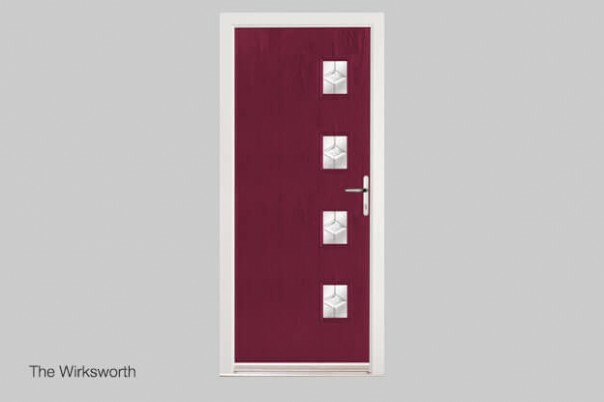 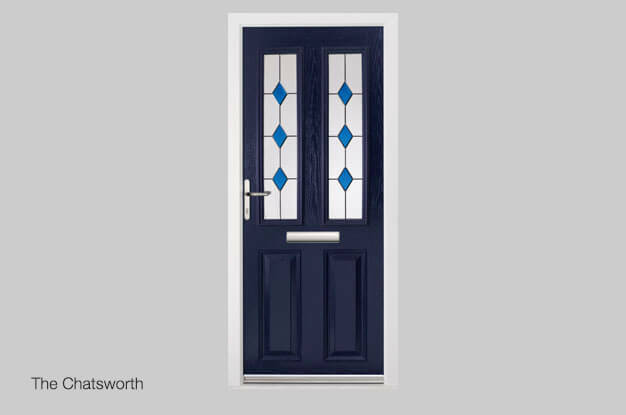 Our premium range of composite doors come in a choice of 12 styles and 15 colour options plus a variety of door furniture to suit all building designs. Our door cylinders are anti pick, anti snap and anti bump, so add this to our high security multi point door lock and you have one of the most secure doors on the market. 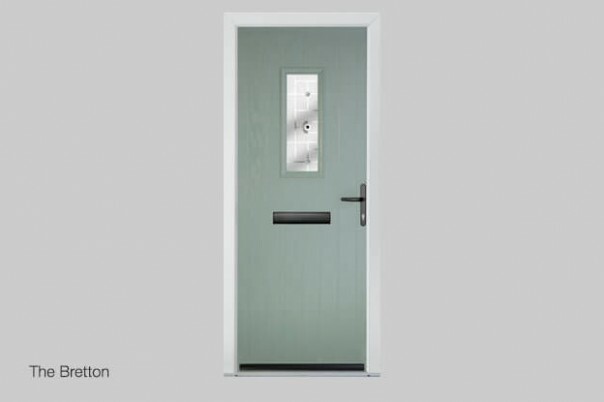 Tested and approved by the Association of Chief Police Officers’ Secured by Design scheme and the Police Preferred Specification PAS23 & PAS24. 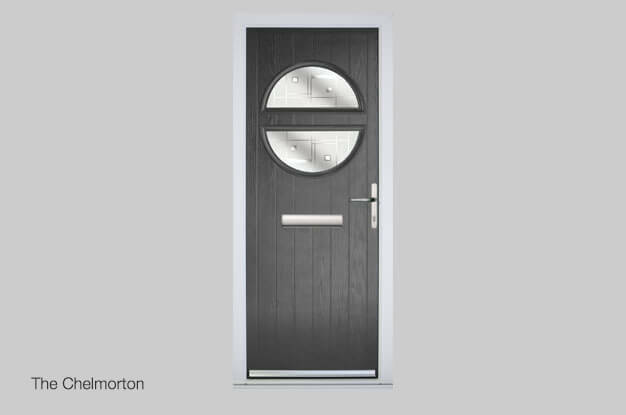 25-year guarantee on stainless steel hardware and surface finish Up to six times more heat retention than timber doors Triple sealed frame for weather and draught proofing. 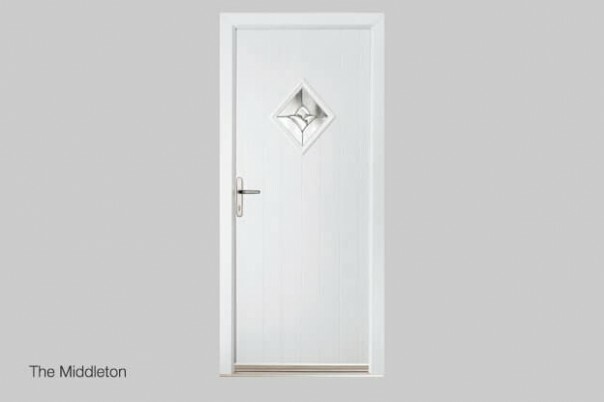 Every installation is registered with Certass and you will receive a building regulation certificate.